No matter how attractive your site is, it will produce nothing unless you let someone know that it's available. 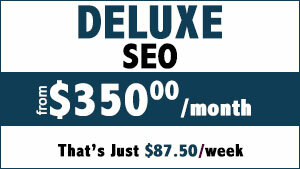 We’ve been providing Optimization, SEO marketing, email marketing, and Google advertising services since 1996. There are basically two ways to get your site on Google. The quickest way is to use Google adwords, while this is the quickest way to get your site on this major search engine, it can also be the most expensive. The other way to get your site positioned on googles major search engines is through ORGANIC search results. The length of time it takes depends on your industry, your keywords and your current position. The marketing of your website is so important that we've dedicated an entire website to this service netpromotions.com. 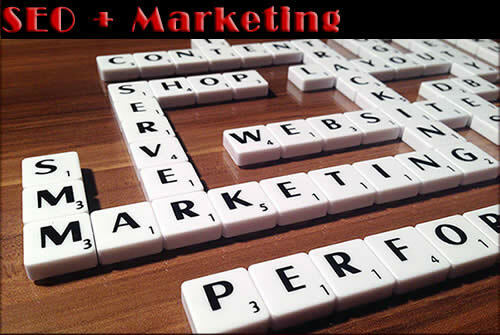 We provide our marketing services directly through our marketing website. 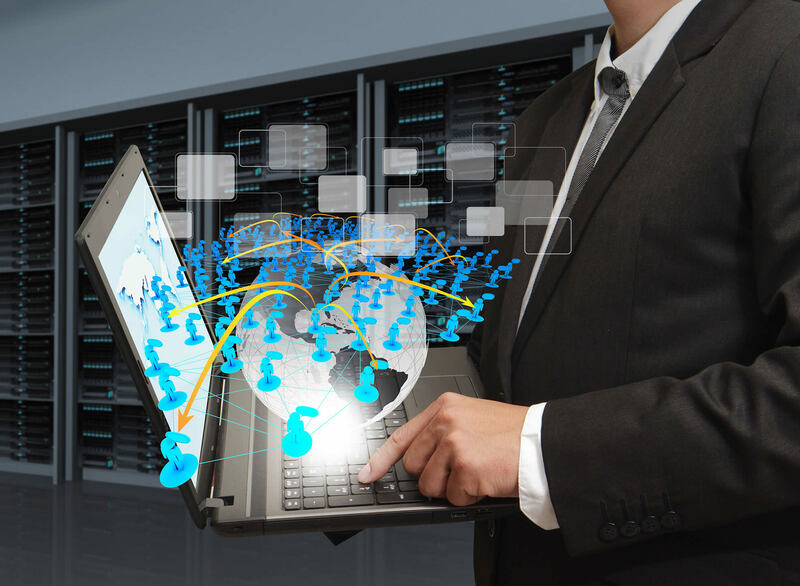 Our marketing services include site monitoring. We cannot guarantee a time frame for getting your website listed, if you need to be listed in less than 48 hours, you will need some search engine advertising from google, yahoo or bing. We have an 85-95% success rate, sample results available upon request. It is necessary to be consistent and smart about targeting your audience and showing search engines that you are an active and relevant resource for a product or service. The best way for us to give you an accurate rate for your project is to consult with you to discuss your needs. However, we've completed enough marketing campaigns to be able to put together these 2 affordable campaigns. HTTP vs. HTTPS: What’s Why Should You Care? How Long Does It Take To Get A Top Position? How Long Does Top Position Take? 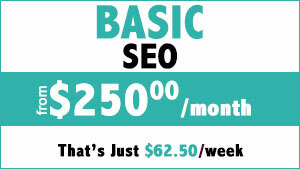 Paid search is when an organization pays to have their website and service appear at the top of search results. When a user searches a specific term, ads that fit this keyword appear as the first group of results. Advertisers use the Google Keyword Tool to see which keywords and phrases are being used, and match these keywords to their business to service a specific niche, product and/or service. What additional marketing services do you provide? 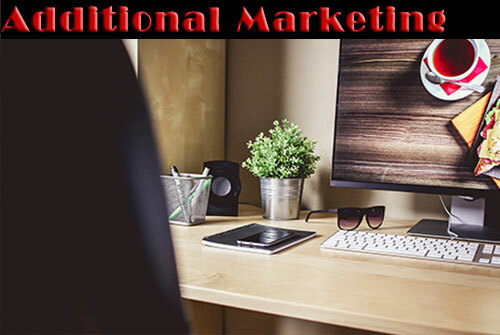 Email Marketing by Constant Contact® is the easy, effective, and highly affordable way to get your message out to your customers, clients, or members. 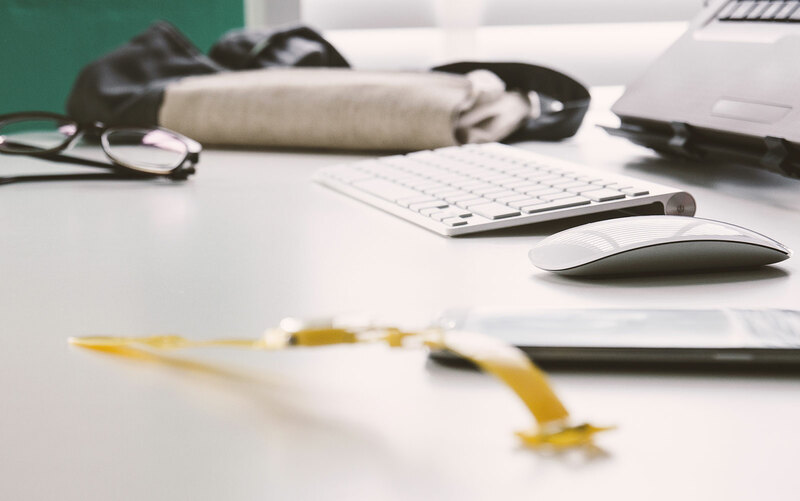 You'll create high-impact, professional-looking emails—quickly and with no technical expertise. And, most importantly, you'll build strong connections with your audience that lead to referrals, repeat business and loyalty. Follow this link to the details about our constant contact email program. These are the services that are geared the direct advertising on the Internet. These are Google advanced services. Follow this link to the details about site advertising services.